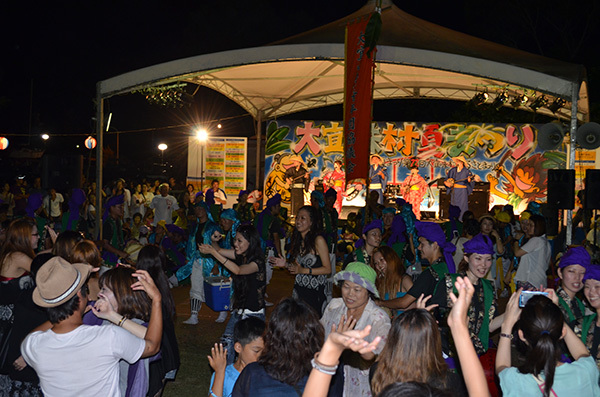 Known for the longevity of its residents, Ogimi Village hosts this summer festival that features performances by Okinawan music artists and local entertainment groups. In addition the festival offers a variety of fun games and a tug-of-war that everyone can participate in. 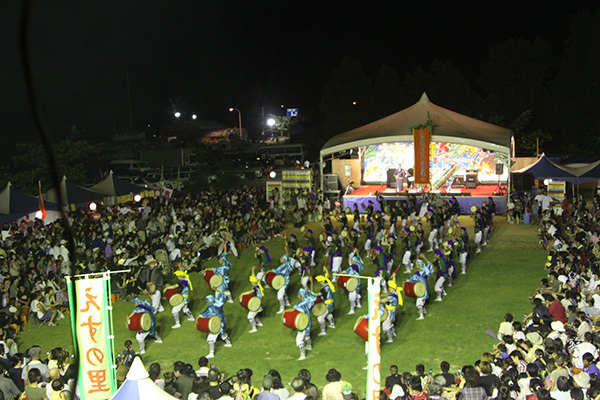 Scheduled for the second day are a spectacular fireworks display and an eisa show by the village youth association, marking the climax of the festival.